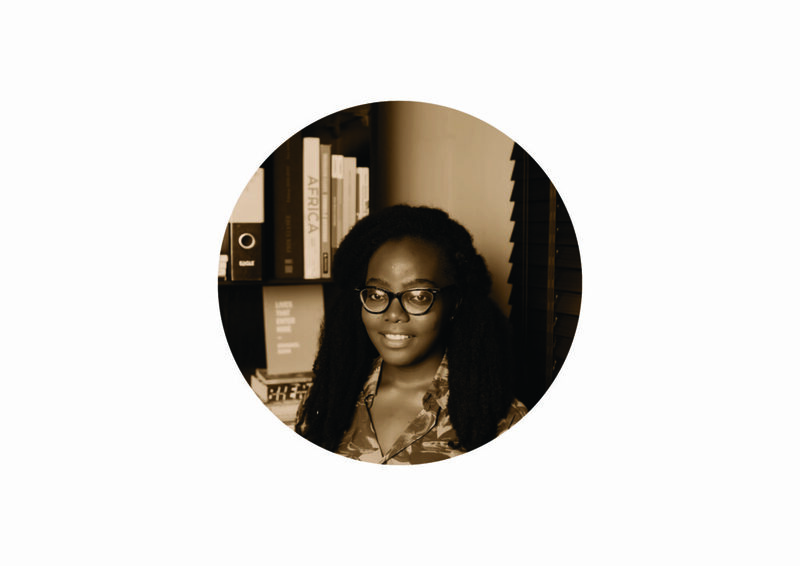 Amara Nicole Okolo is a lawyer and writer living in Nigeria. Her novel, Black Sparkle Romance was published by Ankara Press, an imprint of Cassava Republic (2014, Nigeria, Africa; 2016, UK/Europe) and her second book, a collection of short stories, Son of Man by Parresia Publishers (2016). References to her work have appeared on Africa in Words, Okay Africa, Chimurenga the Chronic, Reuters (Africa), Brittle Paper, CNN, Aljazeera and Radio France International and The Guardian UK. She was amongst the participants of the 2015 Farafina Workshop by Chimamanda Adichie. In April 2016, an excerpt of one of her works was read at the University of London. In 2017 her essay, “The Things We Never Say” was published by Catapult. She lives in Abuja and is one of the participants of Borders Within: The Trans-Nigerian Road Trip Project 2017. Emeka Okereke born in 1980 is a Nigerian photographer who lives and works between Africa and Europe, moving from one to the other on a frequent basis. He came in contact with photography in 2001. 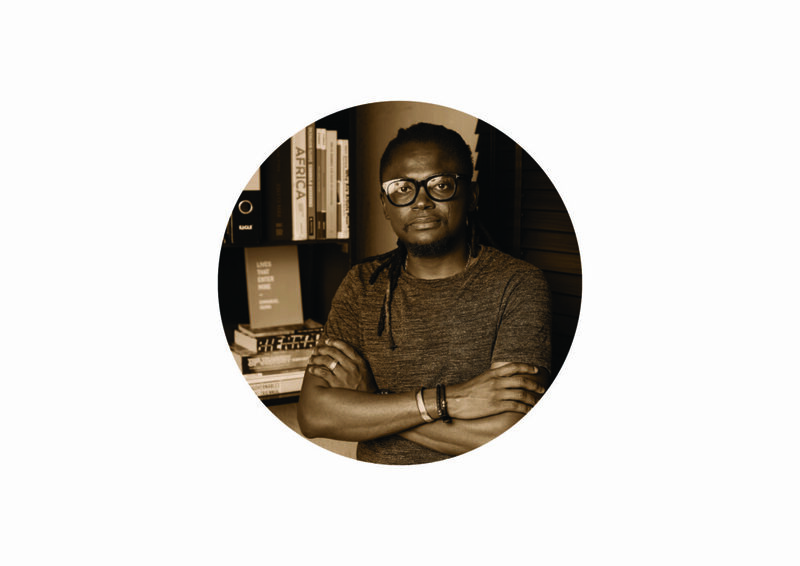 He was a member of the renowned Nigerian photography collective, Depth of Field (DOF).Presently, his works oscillate between diverse mediums. He employs mainly photography, time- based medium of video, poetry and performative interventions in the exploration of the central theme of ‘borders’. His works grapple with the questions of exchange and co-existence in the context of various social-cultural confluences. Another aspect of his practice lies in project organizing: coordinating artistic interventions which promote exchanges cutting across indigenous and international platforms. In 2003, he won the Best Young Photographer award from the AFAA “Afrique en Création” in the 5th edition of the Bamako Photo Festival of photography. He has a Bachelors/Masters degree from the National Fine Art School of Paris and has exhibited in biennales and art festivals in different cities of the world, notably Lagos, Bamako, Cape Town, London, Berlin, Bayreuth, Frankfurt, Nurnberg, Brussels, Johannesburg, New York, Washington, Barcelona, Seville, Madrid, Paris, etc. 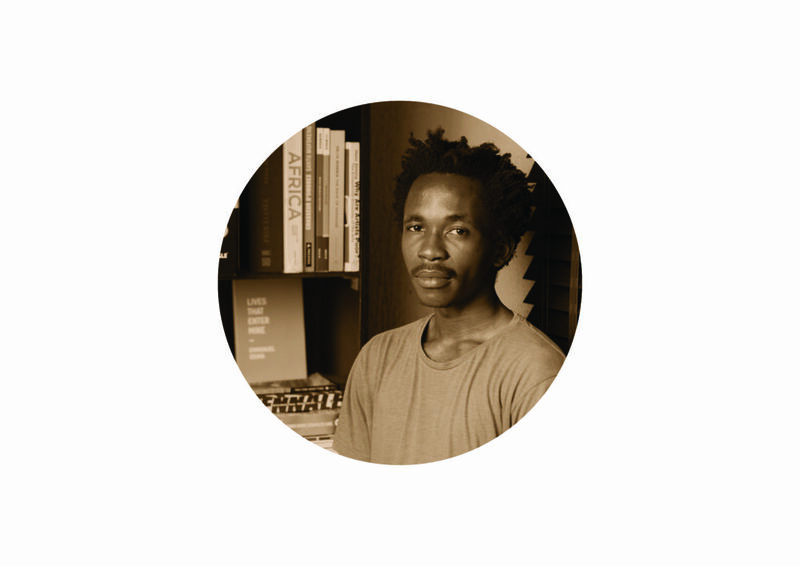 His works are featured at the 56th Venice Biennale of Arts under the Invisible Borders presentation “A Trans-African Worldspace” which he also curated. Kechi Nomu is a poet and culture writer. In 2017 she was a finalist for the Brunel International African Poetry Prize. Her Chapbook Acts of Crucifixion (Akashic Books, 2018) will be published as part of the New-Generation African Poets Box Set. Her culture writing has appeared in Voices of Africa, The Theatre Times, Olisa Blogazine, openDemocracy and elsewhere. She is the Managing Editor for the African poetry press Konya Shamsrumi. As a poet and essayist, her work has constantly explored the way a life is defined by unchanging rituals, . The internal shifts people make when they are faced with external disruptions or physical dislocation, and their psychological transformations. The memories that people claim and the ones they do not incorporate in their histories of themselves. In her work as a culture writer, with a focus on film and theatre, she has often relied on the rituals of our storytelling traditions as an entry point to find a language for the ways that cultures shift or transform altogether. Yinka Elujoba was born March 11, 1991. 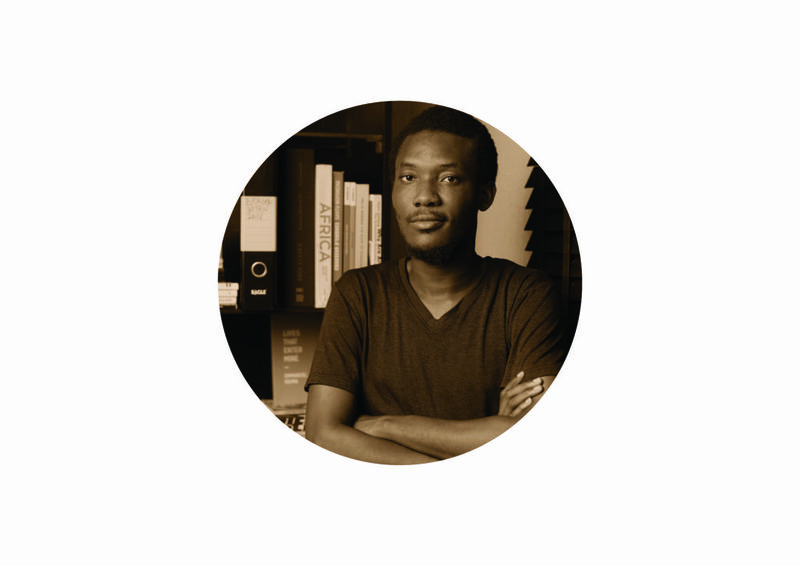 He studied Engineering at Obafemi Awolowo University and finished in 2014. In 2010 he won the EditRed Poetry Challenge. Yinka is a Nigerian writer. His essays are meditative with a focus on literary and art criticism, as well as how shifts in spaces affect the human condition. He contributes regularly to Saraba Weekly. His works have been published on Saraba, Klorofyl, Aerodrome and elsewhere. He blogs at elujoba.com. In 2016, he was selected to participate in the Invisible Borders “Borders Within” Project. Bekenawei James Robert is a Nigerian writer who accidentally found photography while studying in The Philippines. He tells pictures, snap stories, question answers and is addicted to black and white and has always been intrigued about humanity. James started with writing , found photography while studying in the Philippines and currently flirting with cinematography. So he is a fine blend of all three. He sees himself as a documentary photographer because he is intrigued with society. One of his life goals is to tour the Niger Delta region and do short films and documentaries. He believes that the riverine areas are often ignored because of difficulty of access and security challenges but there are bundle of stories there waiting to be hatched. And also that we have a wonderful maritime environment that if properly documented will stun National Geographical and Discovery channel. We shouldn’t wait for others to do it for us, with the right funding we can tell our stories. We will rid them of bias and paint a picture of how we want the world to see us. James sees Invisible Borders as a step in the right direction for him. He is also currently a co-admin of IgersNigeria; the official Instagrammers Nigeria community sharing Nigeria visual stories since 2016. 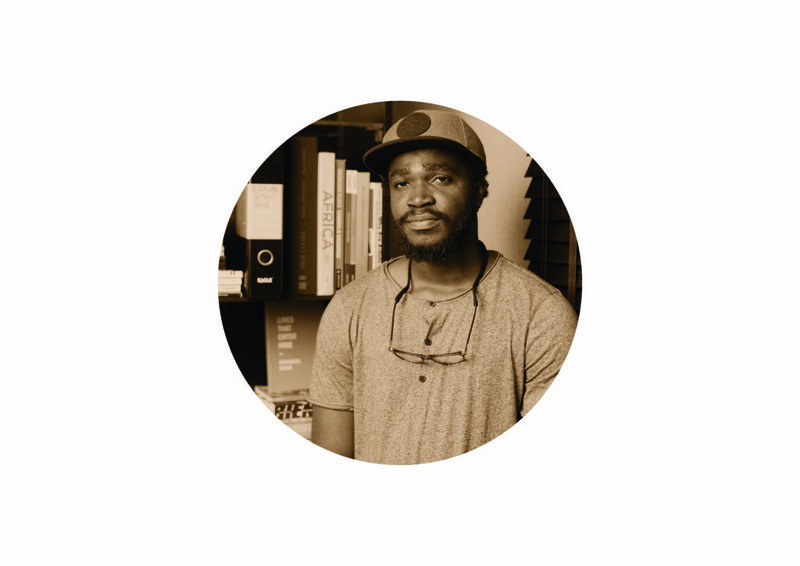 Kenechukwu Nwatu is a photographer and second generation filmmaker born and raised in Nigeria. He got exposed to media and technology from an early age through his father and this enabled him to channel his creativity digitally. Over the past few years, he has obtained professional certifications both in film and photography, the most recent being from the Montana State University. He focuses on social justice themes, especially mental health. He thrives daily off certain principles my parents raised me with…persistence and consistency…these have been the driving force for most of what he has come to be today. He has a vision to be a renowned story teller and not exactly through words as the conventional story telling goes, but through the images he captures, whether daily or whenever. He believes that there’s so much around us, even beyond our borders, to the ends of the world and he has been privileged to see and experience some of it. This makes him want to tell these stories he encounters, and what better way to do so than visually, through his still and motion images. We live in a world of diverse cultures and we can only experience them if we get out and explore. He lives for the wanderlust and thinks so should everyman. Nengi Nelson is a photographer and budding film maker born and raised in Port Harcourt Nigeria. The now Lagos based documentary and portrait photographer uses her images to explore the human body forms, their emotions and expressions in relation to communication. Innocent is an amateur photographer, a content developer and project manager with a bachelor’s degree in English from Obafemi Awolowo University in Nigeria. His interests vary wildly- from art to technology, social media, traditional journalism, educational reforms, movie reviews, to mention but a few. 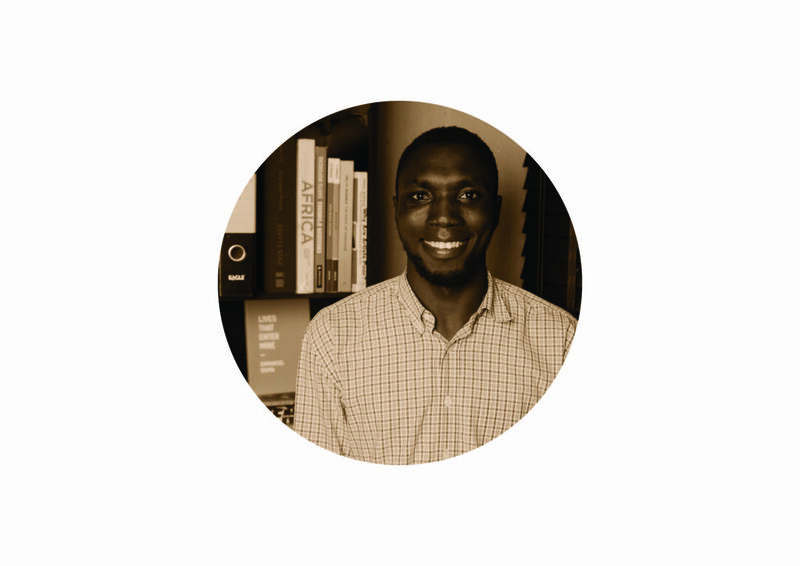 He is an IT enthusiast, a media analyst and a literary critic. In 2015, he teamed up with a couple of friends to launch the movie review website FilmsandCinemas. He also offers advice on social media strategy for Barnhouse Publishing, Roving Heights Book Distribution, Sankofa Initiative for Culture and Development and Fourth Canvas Design Agency. Innocent is the Project Manager for Invisible Borders Trans-African Organisation. 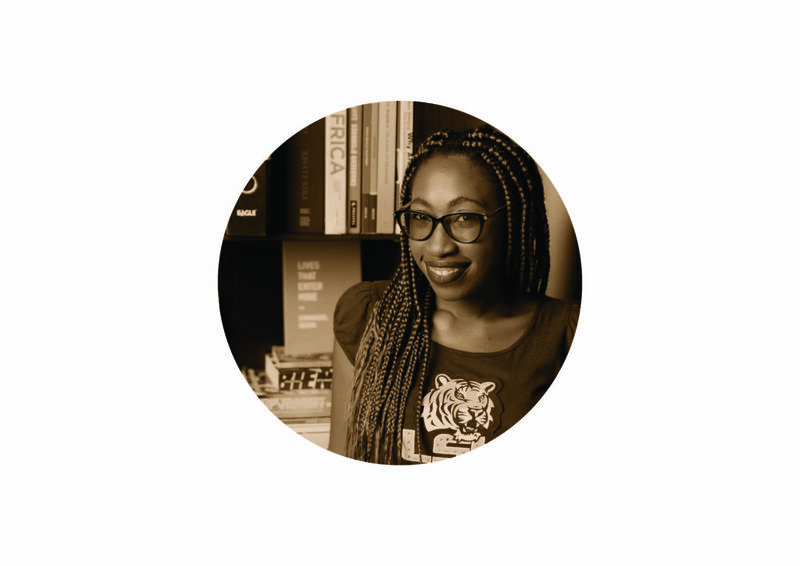 Kemi Falodun is a Nigerian writer who lives in Lagos. She studied Microbiology at Obafemi Awolowo University, Ile-Ife. In her short stories and essays, she explores themes on loss, memory and the complexities of human relationships. 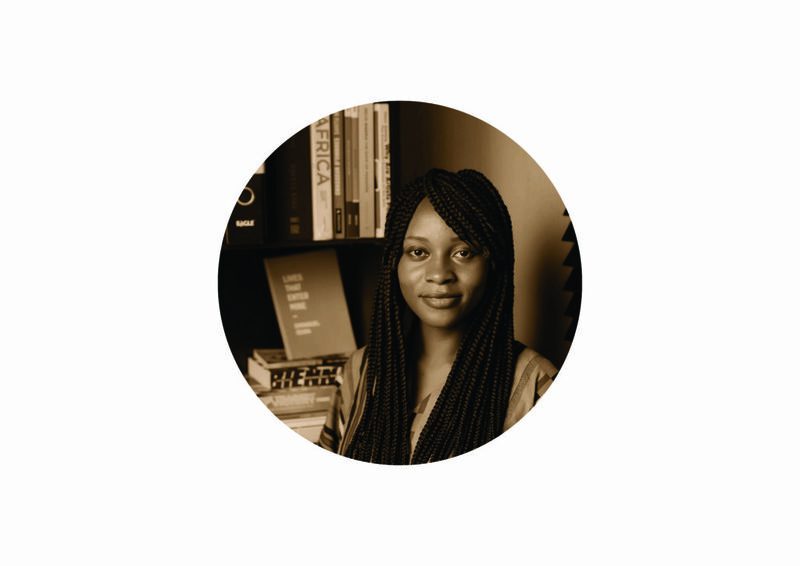 An Editorial Assistant for Saraba Magazine, her short story “Waiting” was shortlisted for the 2016 Awele Creative Trust Award. 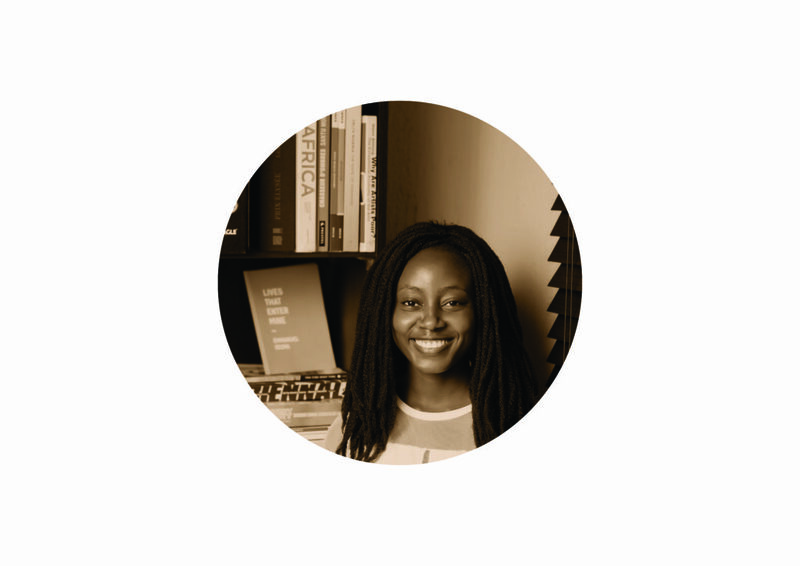 Kemi is currently the Head of Communications of the Invisible Borders Trans-African Organisation.